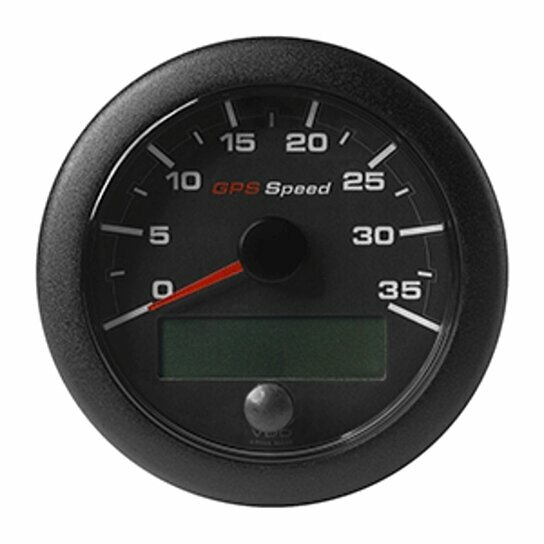 OceanLink NMEA 2000 Certified 0-35 kn/mph/kmh GPS Speedometer. Features integrated GPS chip and requires no external antennae. Features black dial and black bezel.